Firstly, let's dispense with the description “Check Engine Light“ and use the American terminology MIL - malfunction indicator lamp. Check Engine is a poor description and can instil a sense of panic in the driver who thinks a major mechanical failure is imminent. The illumination of the MIL occurs when the onboard diagnostic system senses that events are occurring that could increase the tailpipe emissions of your vehicle by 1.5 times the mandated limit. This can include random misfires, leaks from the evaporative recovery system and loss of catalytic converter efficiency, to name but a few. In the majority of cases when the MIL lamp is illuminated, you will encounter no driveability problems. Emissions related. Illuminates MIL on first trip detected, flashes the MIL if it is capable of damaging the catalytic converter - type A misfire. Emissions related. Sets a pending code after one failed trip. Illuminates MIL after second failed trip. If the light comes on and you experience no loss of driveability and your oil and water temperatures give no cause for concern, there is no need to cut short a journey or stop using the vehicle in the short term. 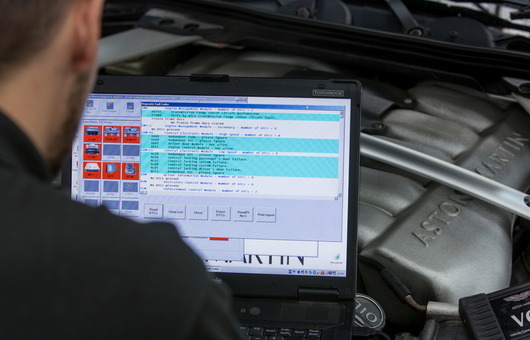 Contact your garage and make a booking for the stored onboard data to be assessed. If the MIL starts flashing when you are driving, this means the onboard system has detected a type A misfire. This type of misfire can damage the catalytic converters. 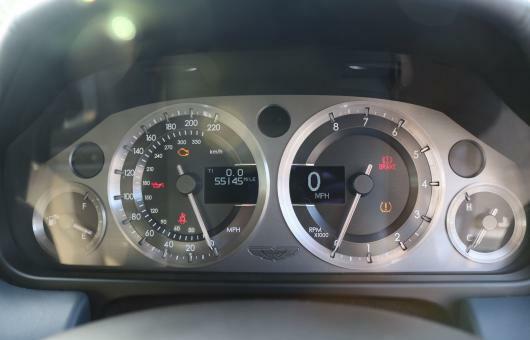 The message ENGINE SERVICE URGENT will be displayed in the dashboard centre and the vehicle will most likely be put in to a reduced performance mode. These type of events should be investigated as soon as possible and I would advise not driving the car if at all possible. A repair bill for V12 Aston Martin cats is something to be avoided at all costs. There is no way to prevent the majority of these codes. They are generated by a sophisticated onboard system carrying out a combination of continuous monitoring and specific system tests. However, there are a couple of care points which may help. Always ensure the fuel cap is replaced securely and tightened to two clicks. The quality of fuel seems to vary these days. We also see a few incidences of water in the fuel. It's worth adding a product such as Wurth Fuel Cure to your tank. We offer this as a recommendation during service. Try to ensure the vehicle is not run low on fuel. Try to ensure that the battery is kept at a good state of charge. We routinely carry out a restorative charge with a desulphation mode during service. Transmission buttons can also trigger the MIL. The contacts wear with age and can generate codes when the button is not pressed squarely in the middle. There is also an earthing modification which can be carried out to the management harness which we recommend. Don't ignore the warning indefinitely. 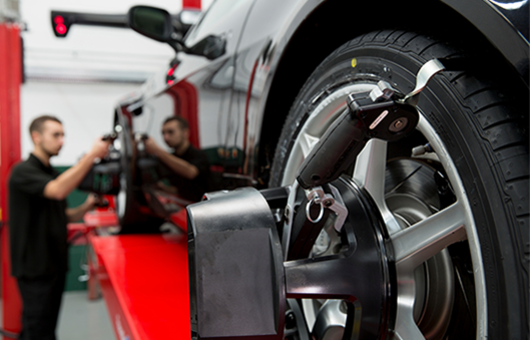 An exhaust gas sensor fault can lead to fuelling inaccuracies which will have an effect on expensive components such as ignition coils and catalytic converters.